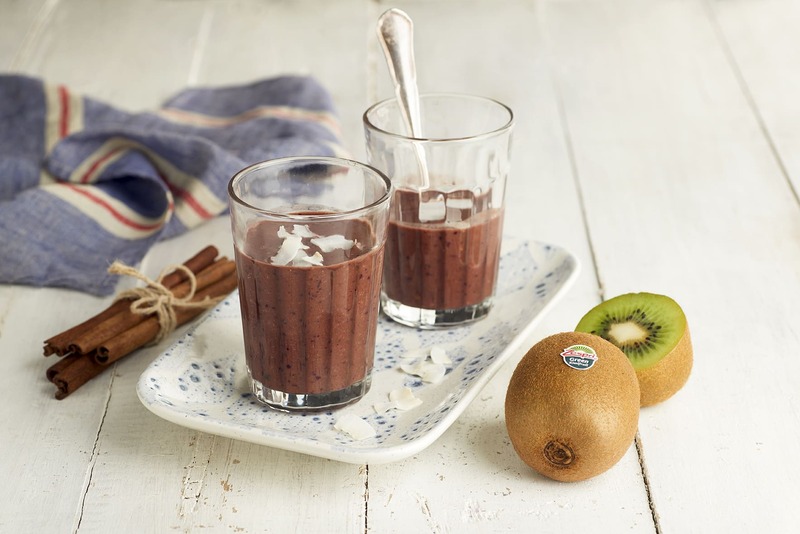 If you need a boost of vitality, here is a healthy, delicious smoothie with a satisfying chocolate kick. Perfect for breakfast or as a snack. Recipe rich in fibre with high vitamin C content. Good source of potassium and natural source of folate. Put all the ingredients except the coconut into the blender and blend until creamy and smooth. If you like it cold, add a few ice cubes before blending. Pour into a glass and top with the coconut flakes. 5 vitality smoothies for a New Year and a New You! Now that Christmas is (finally!) over and the New Year is firmly underway, it’s time to think about what we want to achieve.